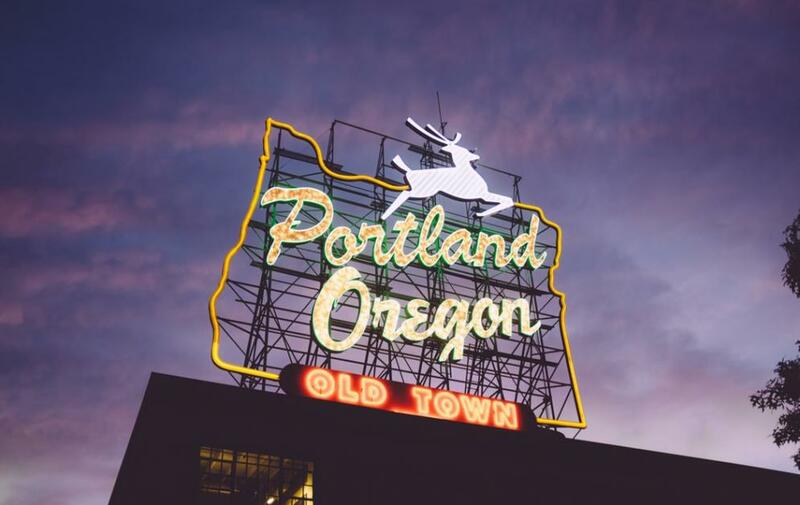 Portland Favorites: What is There to Do in POA’s Hometown? For over 40 years, we’ve been providing office solutions to businesses across the West Coast. We still call Portland, Oregon home, but since we are regionally based, many of our customers might not be familiar with the Rose City. Below, we list out a few of our favorite activities to do around the city. If you visit our Portland headquarters, use this as inspiration to go explore beyond our office! At POA, our teams are made of many sports fans and athletes. Here in Portland, we’re lucky to have several professional sports teams that also call this city home. Our athletic sponsorships include the Portland Trailblazers, Portland Timbers, and Portland Winterhawks. The next time you’re at a game, take a closer look to find our logos around the venue. Portland’s food scene has grown in recent years, and what better way to experience a new city than through its food? From food trucks to trendy hotspots, both visitors and residents can find something to suit every taste. Take a tour from the Pearl District to Portland’s Eastside to see what each neighborhood offers. Need more inspiration? Check out our president Doug Pitassi’s book on the 15 best restaurants in Portland. At Pacific Office Automation, we’re proud to be deeply involved in our local communities, from our home in Portland to cities across the West Coast. And, as our reach continues to expand, we’re always looking to grow our teams. To join a team that cares about solving problems for customers as well as supporting our communities, visit our website to explore career opportunities with us at POA.